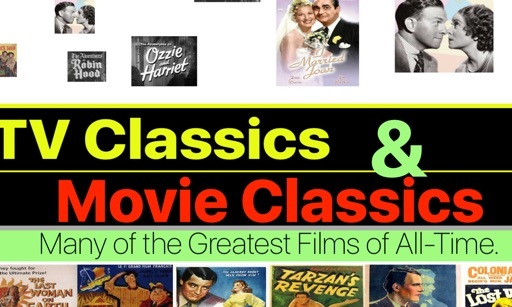 Can't get enough of your favorite classic shows and movies? 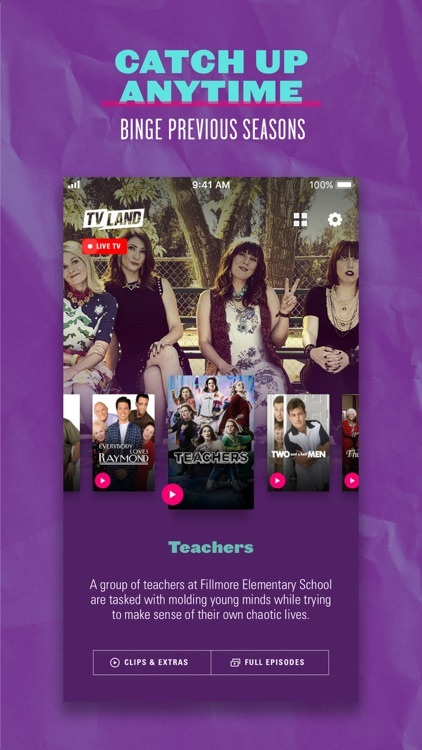 These apps let you indulge and binge watch whenever and wherever you are! 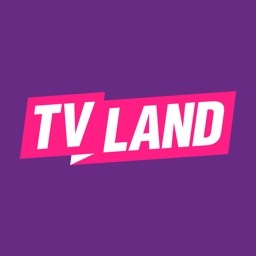 Watch TV Land shows whenever and wherever you want with the TV Land app for iPhone, iPad and iPod touch. 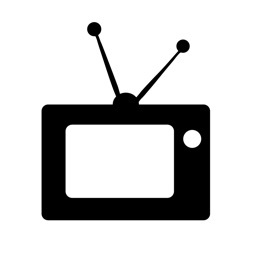 Your favorite classic sitcoms and original comedy series are just a tap away, along with interviews, bloopers and behind-the-scenes clips. 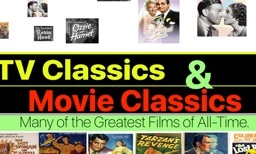 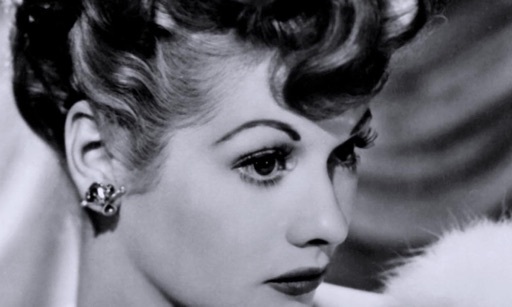 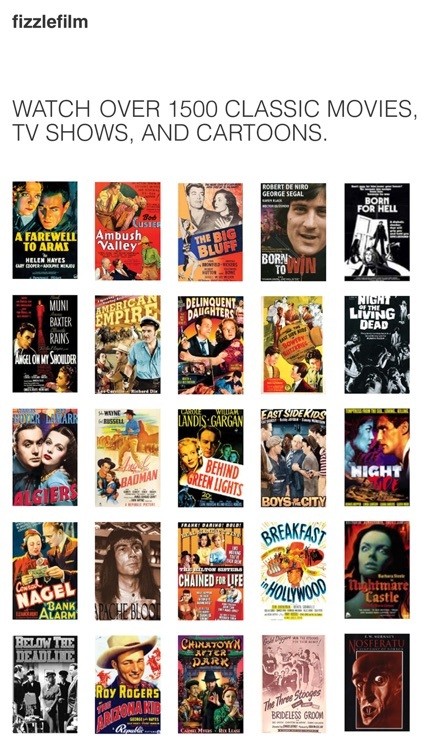 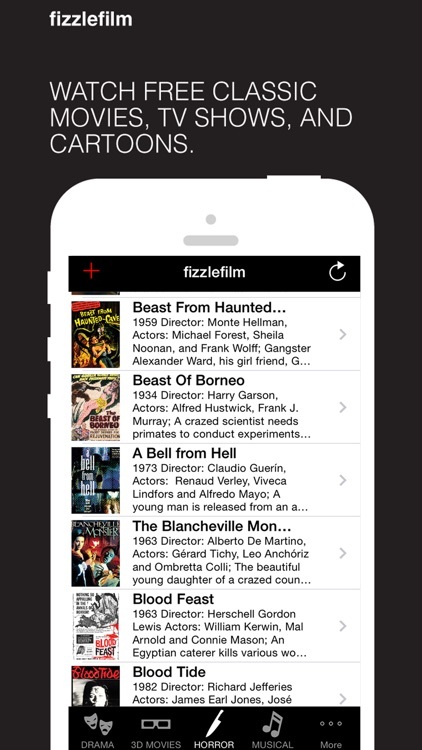 WATCH FREE CLASSIC MOVIES, TV SHOWS, AND CARTOONS ON YOUR IPHONE, IPAD, AND IPOD TOUCH. 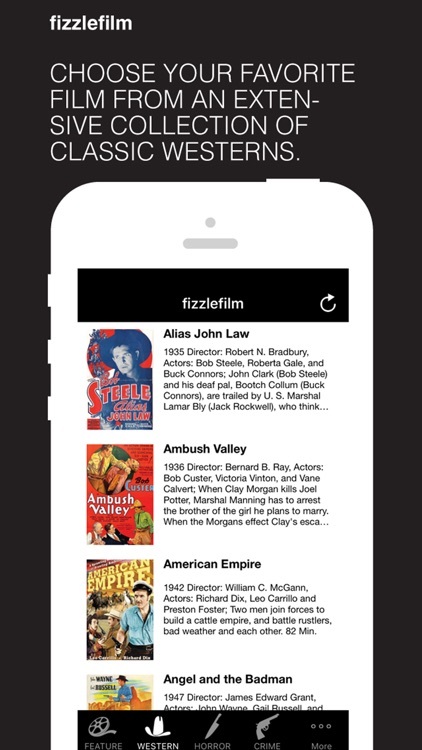 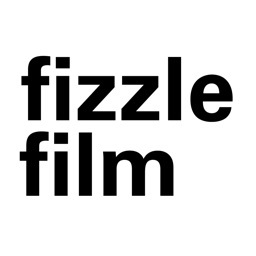 Fizzlefilm, a vintage film archive in your pocket! 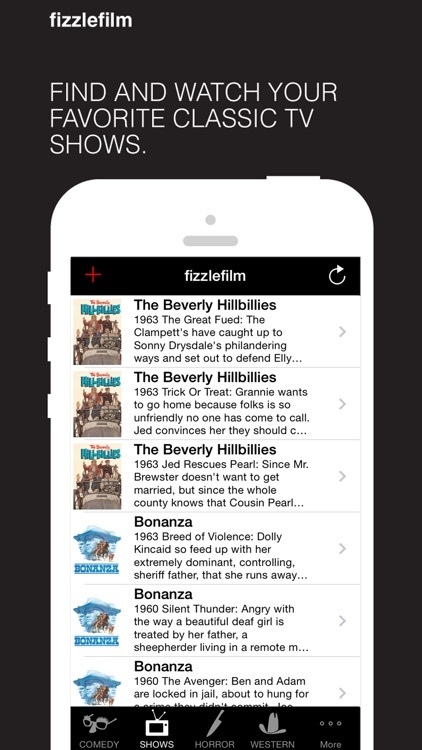 WATCH THOUSANDS OF CLASSIC MOVIES, TV SHOWS, AND CARTOONS ON YOUR IPHONE, IPAD, AND IPOD TOUCH. 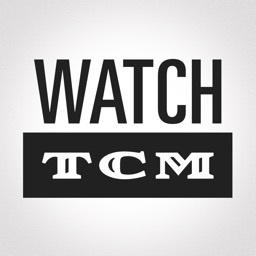 Enjoy access to many of the Greatest TV CLASSICS Programs of all time. 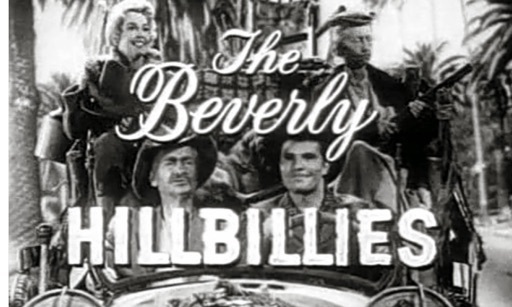 Enjoy the classic 1962-63 "Beverly Hillbillies" Season 1 TV series. 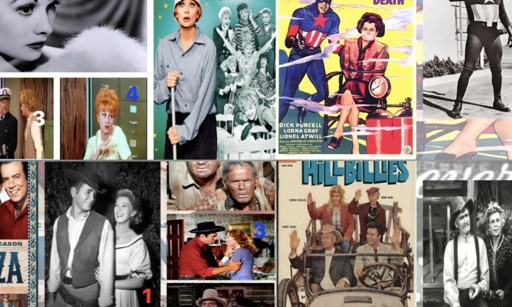 Enjoy some of the classic TV Shows that have long-ago made their way to TV Heaven! 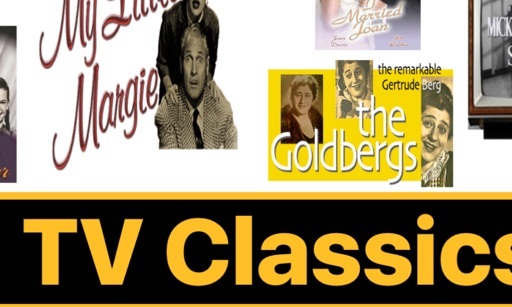 Including many true classics, TV Show Heaven offers hours of fun entertainment. 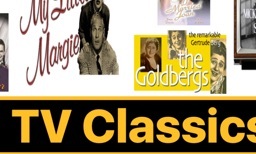 Includes over 40 episodes from 5 great TV Shows. 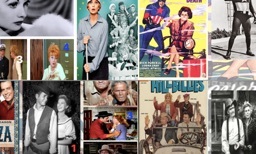 Enjoy the classic The Lucy Show 1966-67 Season 5 TV series.